Your Price: $72.00 You Save: 38% Essential to the profession for more than 110 years, Architectural Record provides a compelling editorial mix of design ideas and trends, building science, business and professional strategies, exploration of key issues, new products and computer-aided practice. 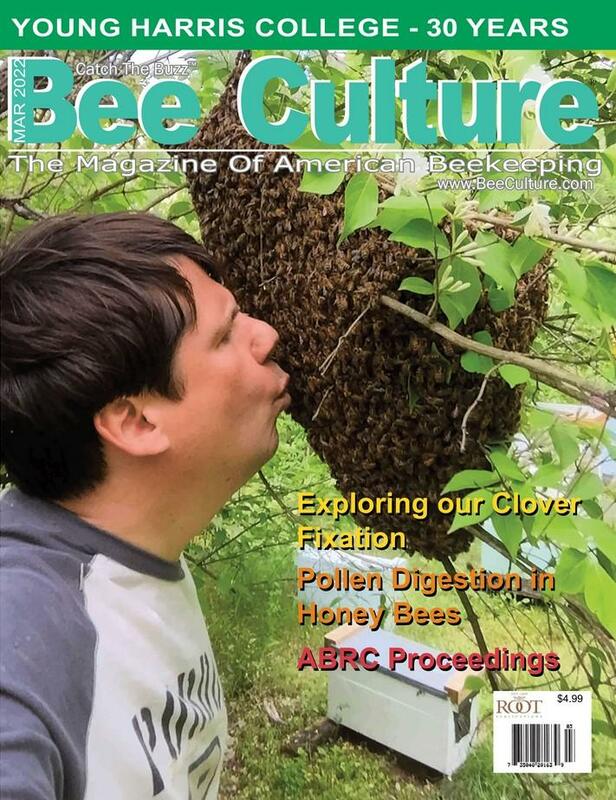 Your Price: $20.00 A Quarterly Magazine for Beekeepers just starting out or people with an interest in BEEKeeping. Your Price: $199.00 You Save: 17% Magazine focusing specifically on the unique information needs of the bio-IT professional. Covers the convergence of information technology and the life sciences.